Despite what a lot of people think, missing persons are still an occurrence in this generation. Social media might have helped reduce the number of reported missing persons cases as a lot of people inform others of their whereabouts via social media, but Todd Matthews from the National Missing and Unidentified Persons System says that people still get missing in the United States. Statistics show that there are about 90,000 Americans missing at any moment and about 750,000 missing persons are reported every year. Four in 10 of those people are less than 18 years old. 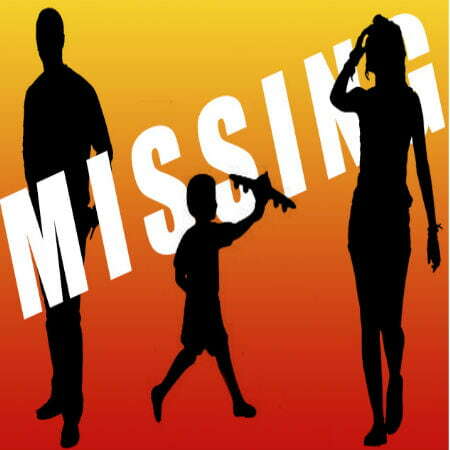 According to the LAPD, 70 percent of all missing persons either return or are found within 2 to 3 days. A lot of people assume that missing children are all kidnapped by strangers, but that is not the case as a number of them run away from home and some are even kidnapped by their own kin. May 25 is the National Missing Children’s Day. In the past months, cases of missing persons have been on the news a lot. Four of the most mysterious missing persons cases have been listed below. 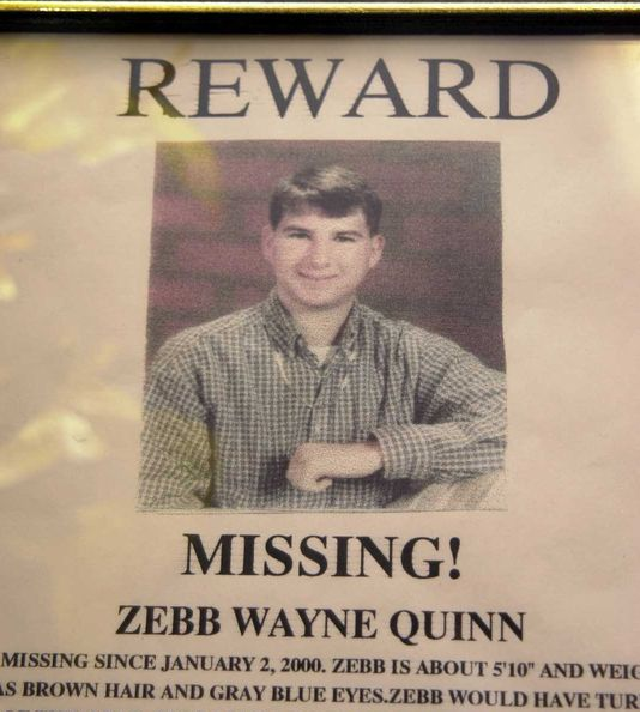 According to Robert Jason Owens, on January 2, 2000, he and Zebb Quinn, his 18-year-old friend and coworker, were on a short trip to check out a car. Owens told cops that Quinn received a call on his pager and abandoned the trip. Quinn was never seen again since then. Two days after the disappearance, Quinn’s manager received a phone call from Owens, pretending to be Quinn and calling in sick. The manager recognized that the voice was not that of Quinn. It was eventually discovered that the call Quinn received on his trip came from his aunt’s house who claimed that she did not call him and wasn’t at home at the period the call was made. Quinn’s car was later found in bizarre circumstances. Later in 2015, Owens was charged with the murder of a couple who went missing in March 2015. The remains of the couple were found in a stove in Owens’s property. 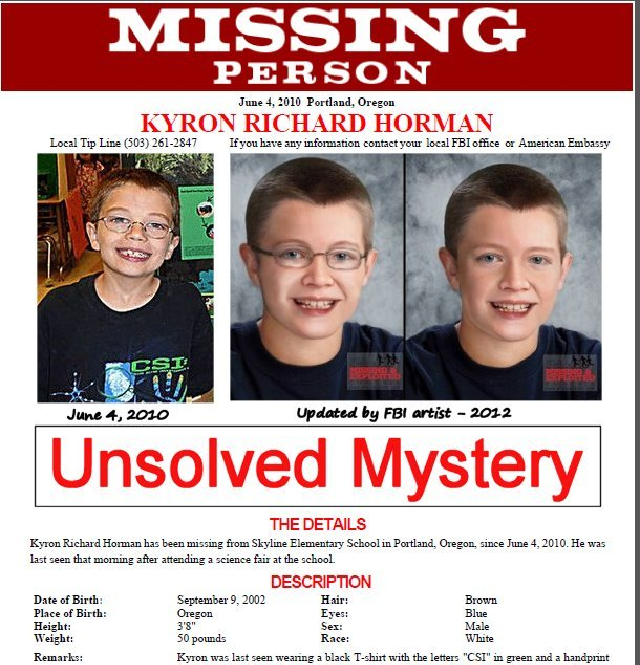 In 2010, Kyron Horman a seven-year-old boy went to a science fair at school with his stepmother Teri Horman. Teri claimed that she left the school after the fair and she said that Kyron was heading to his classroom after then. Kyron was never seen after then. After that, Teri and her husband, Kaine Horman, divorced and a worker claimed that Teri had approached him months earlier with a plan to murder Kaine. Desiree Young, Kyron’s mother, told the media that Teri hated Kyron and she was a serious suspect in the case. 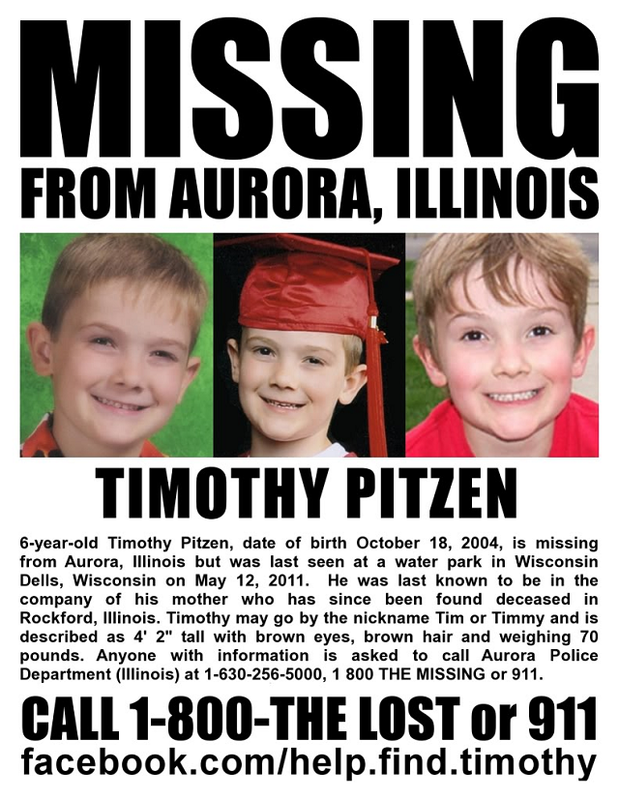 Timmothy Pitzen was dropped off at school by his father, Jim Pitzen, in May 2011. His mother picked him up at school later. Three days at school, his mother was found dead at a motel with the boy gone missing. Surveillance footage showed that the pair had fun at some places days before the incident, but the last surveillance footage showed the mother alone. The boy has not been seen or heard from again. This is a very popular case of a missing person. 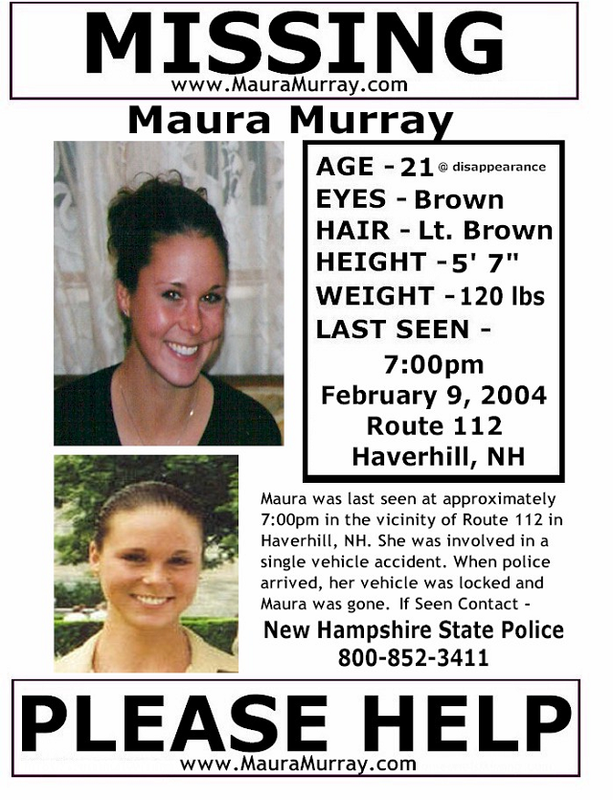 The 21-year-old girl left the campus of the University of Massachusetts Amherst in February 2004. She left a note saying she would be gone due to a death in the family. That evening, her car crashed and she refused offers of help from a passerby. Her car was later found without any sign of her. Before the incident, she had withdrawn all the money in her bank account and her family members said that no one died in the family. There were so many random details that did not add up.